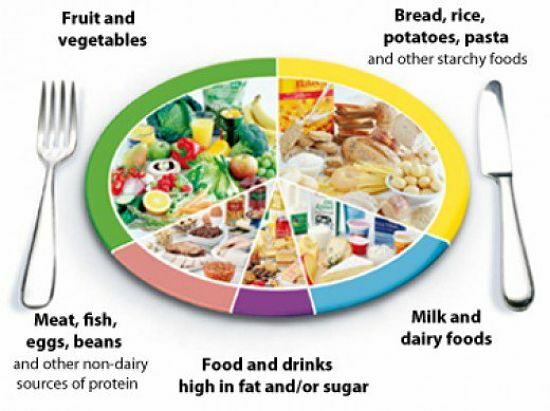 The 2-day fasting diet, otherwise known as the 5:2 diet, restricts calories for only two days a week. Some people fast completely, only drinking water for two days a week, others cut down the calorie intake to 500-600 Calories for 2 days. 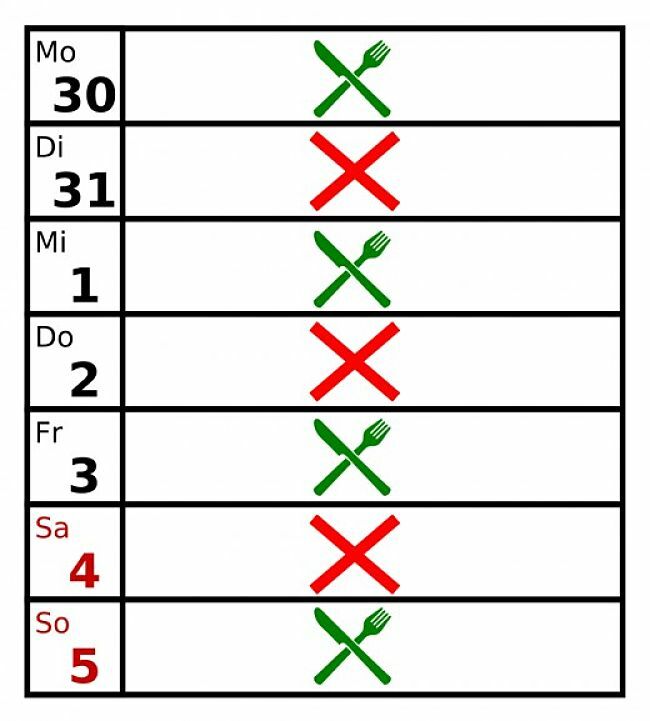 On the remaining days people eat normally. There has been a lot of debate about the merits of this diet and fasting generally as a way of losing weight. Virtually every combination of intermittent fasting has been advocated from fasting on alternate days, to fasting for alternate weeks. 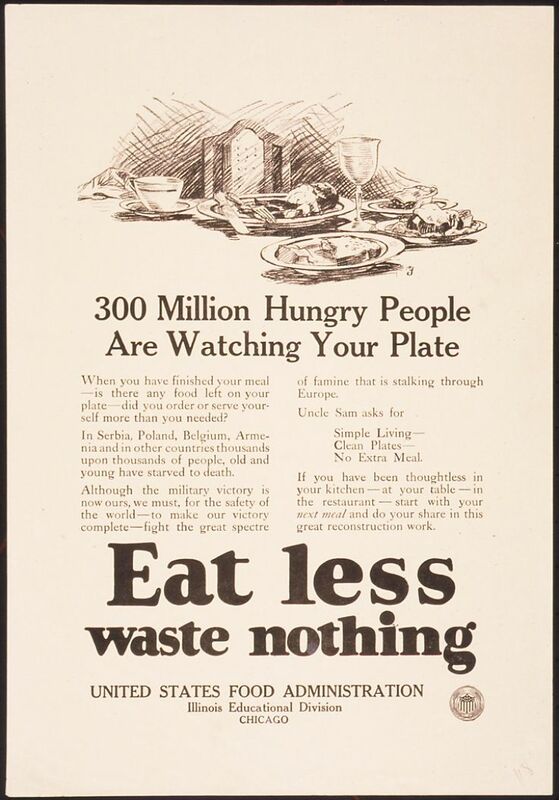 Others have advocated daily fasts by advocating ‘skipping lunch’ or ‘skipping breakfast’ to lower calorie consumption. When you think about it all diets are a form of fasting that aims to create a calorie deficit – that is consume less calories that you burn and so force the body to make up the difference from your fat reserves. 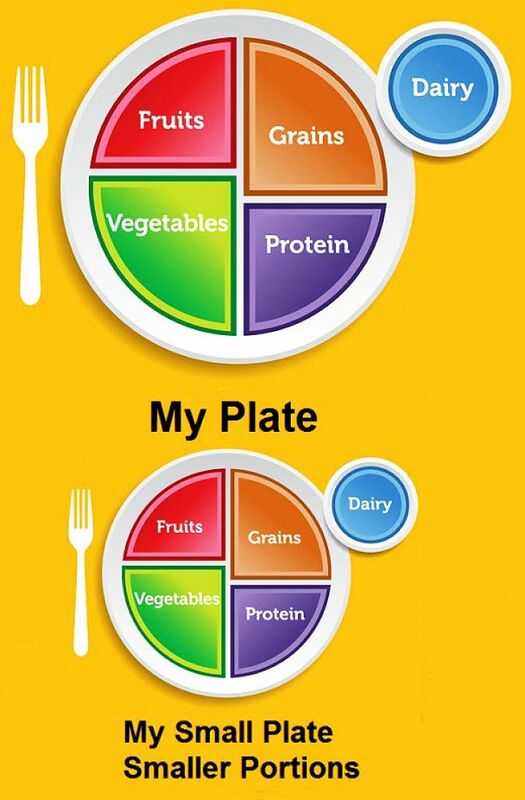 Effective dieting of all types involves some type of fasting. 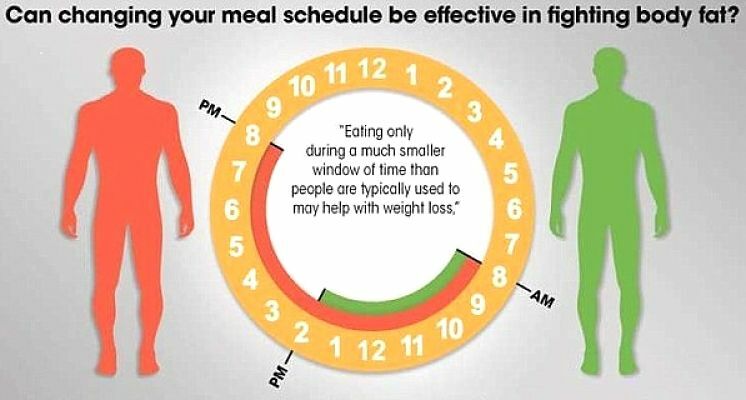 It is a matter of how you want to have your fast and hunger pangs – a little all the time by eating small portion sizes and low calorie meals or lot by fasting for two days a week. A major review study found that the obesity epidemic could only be solved if people ate an average of 2500-400 less Calories per day, equivalent to one meal or fasting one day in four. We simply eat too much! 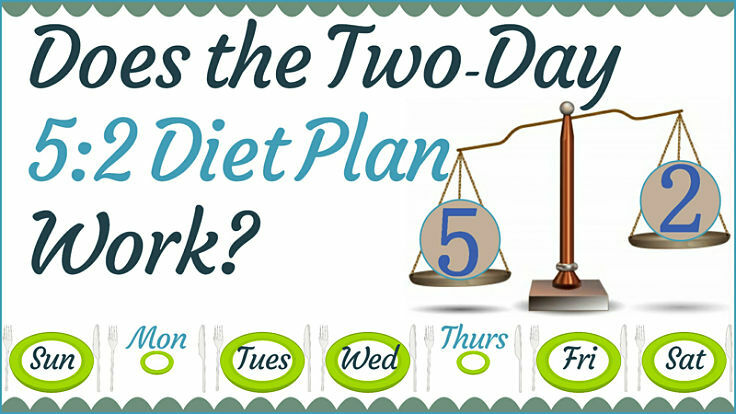 This article reviews the merits and disadvantages of the 5:2 diet. It also provides estimates of how much weight you could expect to lose by fasting for 2 days a week. 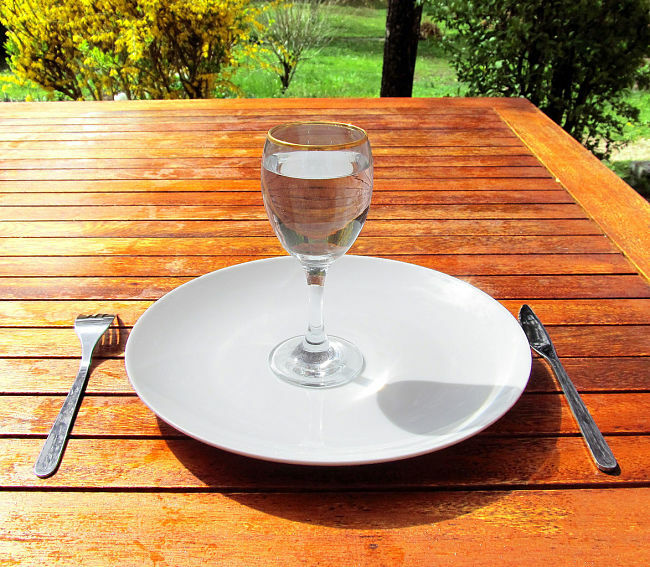 The 2-day fasting diet with five days of normal eating and two consecutive days of restricted calories has become a sensation especially in Europe where it has been adopted and promoted by several TV personalities. Many TV chefs are renowned for not advocating healthy foods, despite their claims. However, this diet appears to be an exception. In the extreme version, the advice is to eat nothing and only drink water for two days. But this is very hard to do, despite the claims that fasting boosts your mental capacity and well being. The milder version advocates restricting calorie intake on the two fasting days to about one quarter of the normal average calorie intake. The recommended levels are about 500 Calories for women, 600 Calories for men. 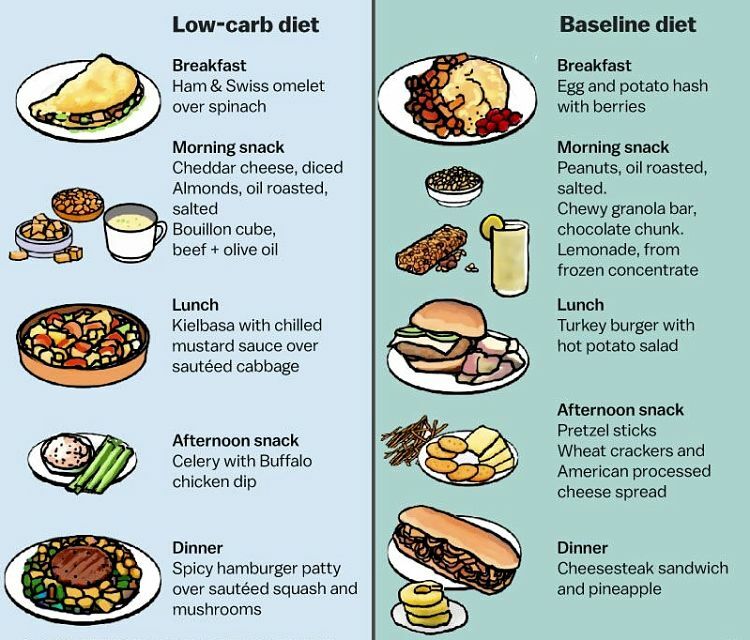 What are the Expected Loss Rates on these Diets? 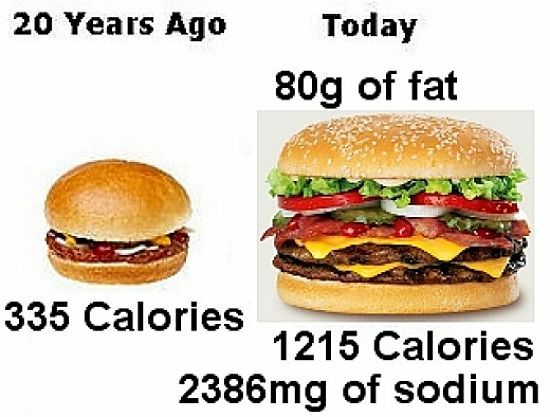 Previous research has shown that the average person consumes far too many calories. Also the general advice given about the rate of weight loss expected from eating fewer calories on diets are generally far too optimistic and misleading. "Reducing of food intake by 500 Calories per day (2 MJ per day) will produce a weight loss of 1.1 lb (0·5 kg) per week". However research has shown that this is far too optimistic and unrealistic. Half these values: that is 0.5 lb (0.25 kg) per week. For every 25 Calories (100 kJ) per day reduction in energy consumed, you can realistically expect a loss of about 0.5 kg ( 1.1 lb ) in a year and 1 kg (2.2 lb) in 3 years. The reasons why the rate of weight loss declines is complex, but it has been confirmed by various research studies. Of course most diets and weight loss programs fail. The rate of weight loss obviously depends not only on how much you eat, but also on how active you are as being more active consumes more calories. The table at the end of the article shows how the recommended energy rate varies with gender, age and activity level. Dieting only works if the calorie deficit produced by burning more calories than you eat is sustained. There is no such thing as negative calories, and all calories, from various sources are the same. So using the latest research, the expected loss rate can be estimated. To shed 10 kg (22lb) over a year of dieting would require eating 500 less Calories per day (a reduction of about 25% of the recommended daily calorie intake). If a dieter kept this calorie reduction going for three years, the expected weight loss would double about 20 kg (44lb). 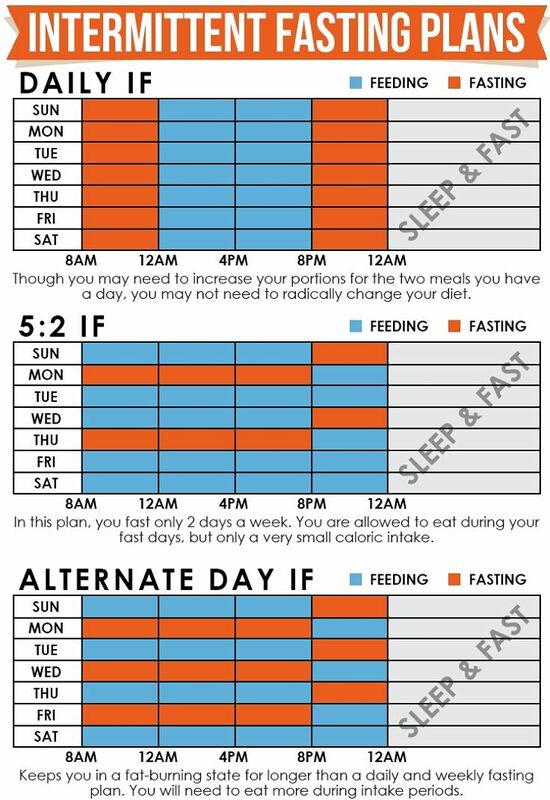 So using this information, what would be the expected weight loss over a year under the two scenarios of 2-day fasting? 500 calories for women, and 600 calories for men, on the 2 fasting days. The table below summarizes the calculations. It is assumed that most people's energy consumption would be higher than recommended. The calculation as based on average daily consumption rates of 2000 Calories for Women and 3000 Calories for Men. Skipping lunch, or one of the other meals, would be equivalent to a loss of about 33% of the average calories eaten per day. This is a higher rate than the 2-day fast scenarios. Some people find this regular daily fasting easier to follow. It really depends on life style and how you can control hunger. 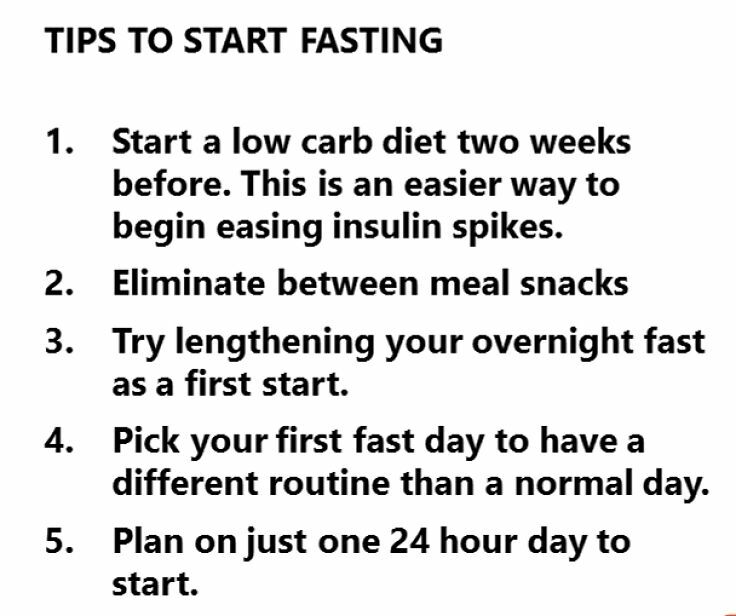 People who have tried the 2-day fasting diet have produced some tips shown below. There are many books on the subject and lots of recipes are spring up. You will need a set of food weight scales and calorie-counting apps or books or recipes with calorie data, to measure your intake accurately when fasting. It is very easy to exceed the limits with snacks. 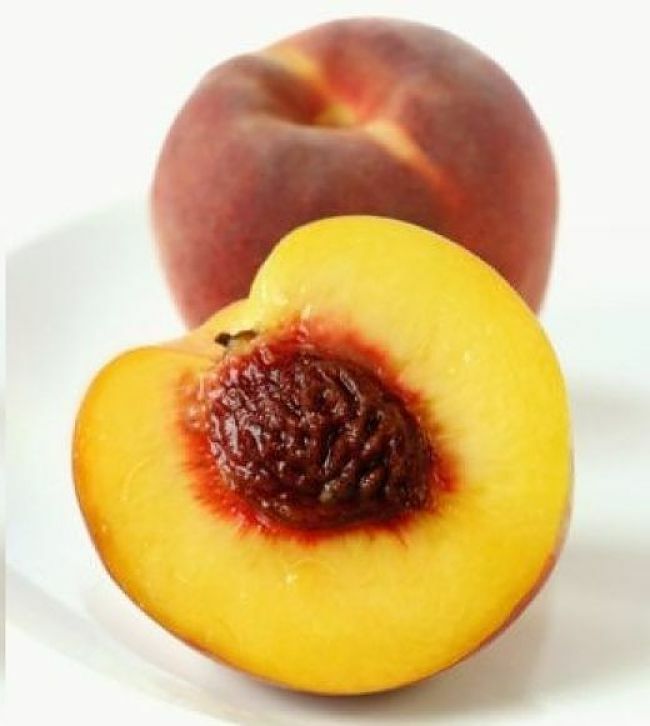 There are some good articles that list low calorie snacks and foods. Drink lots of plain water, soda water and various teas you like. many drinks have high sugar contents. Carbohydrates should be avoided when fasting as they contain too many calories for their density. So skip the rice and potatoes and focus on food with a low calorie density. Stay realistic and compensate for slip ups. => Q&A: Does Breakfast Size Affect Dieting and Weight Loss?